Sony announced the release of two new PlayStation 4 Slim models that are limited to a new color, silver and gold. Both consoles are limited edition and will arrive on the European market on June 28 with a hard disk of 500 GB capacity and a DualShock 4 controller to match the color of the console. In the United States users will have access to the same models, but with a hard disk of 1 TB capacity, plus the “Days of Play“, where the Japanese company has allied with the wholesalers of that country, along with the Canadians to offer discounts on the console, games and peripherals. For the European market, the company has not announced the price of these models. 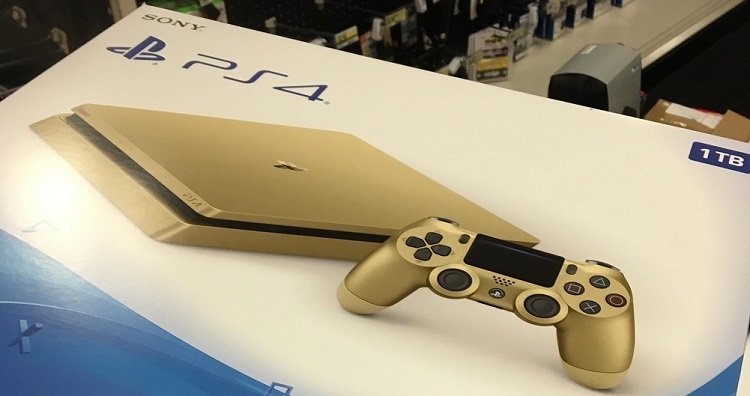 Between June 9th and June 17th you’ll be able to get a gold-hued PS4 Slim with a 1TB hard drive for $249. Next articleHow to efficiently secure your Facebook Account?